A concentric stone circle is (most scholars say) a type of prehistoric ritual monument consisting of a circular or oval arrangement of two or more stone circles set within one another. They were in use from the late Neolithic to the end of the early Bronze Age and are found in England and Scotland. Stonehenge – The original Stone circles? Avebury is a Neolithic henge monument containing three stone circles, around the village of Avebury in Wiltshire. Unique amongst megalithic monuments, Avebury contains the largest stone circle in Europe, and is one of the best known prehistoric sites in Britain. It is both a tourist attraction and a place of religious importance to contemporary Pagans. 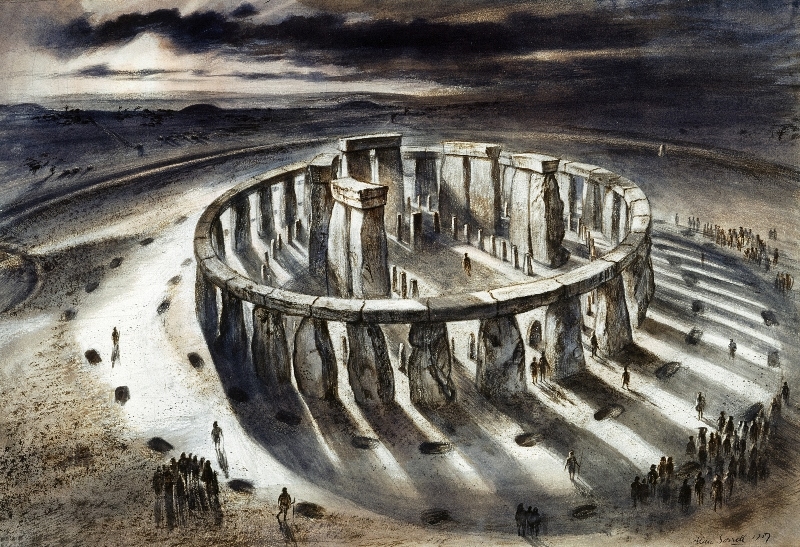 Constructed around 2600 BCE, during the Neolithic, or ‘New Stone Age’, the monument comprises a large henge (that is a bank and a ditch) with a large outer stone circle and two separate smaller stone circles situated inside the centre of the monument. Its original purpose is unknown, although archaeologists believe that it was most likely used for some form of ritual or ceremony. The Avebury monument was a part of a larger prehistoric landscape containing several older monuments nearby, including West Kennet Long Barrow and Silbury Hill. By the Iron Age, the site had been effectively abandoned, with some evidence of human activity on the site during the Roman occupation. 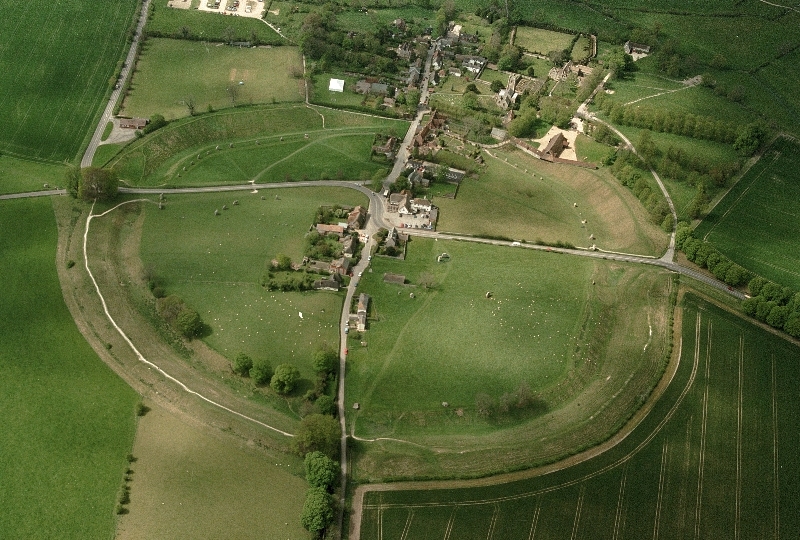 During the Early Medieval, a village first began to be built around the monument, which eventually extended into it. In the Late Medieval and Early Modern periods, locals destroyed many of the standing stones around the henge, both for religious and practical reasons. 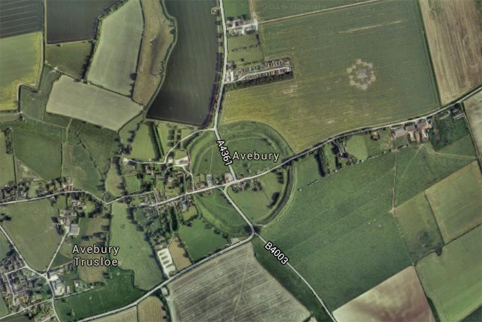 The antiquarians John Aubrey and William Stukeley however took an interest in Avebury during the 17th century, and recorded much of the site before its destruction. Archaeological investigation followed in the 20th century, led primarily by Alexander Keiller, who oversaw a project of reconstructing much of the monument. 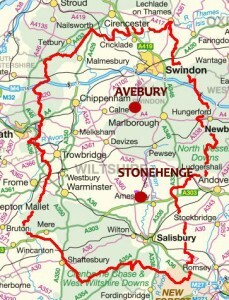 Avebury is owned and managed by the National Trust, a charitable organisation who keep it open to the public. 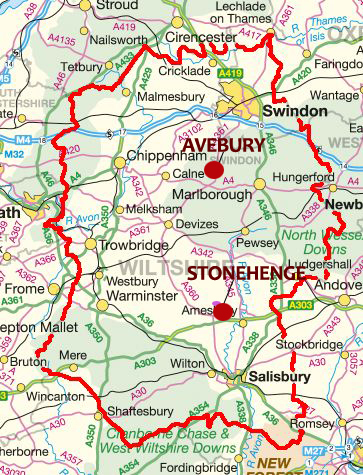 It has been designated a Scheduled Ancient Monument, as well as a World Heritage Site, in the latter capacity being seen as a part of the wider prehistoric landscape of Wiltshire known as Stonehenge, Avebury and Associated Sites. Photos courtesy of English Heritage.